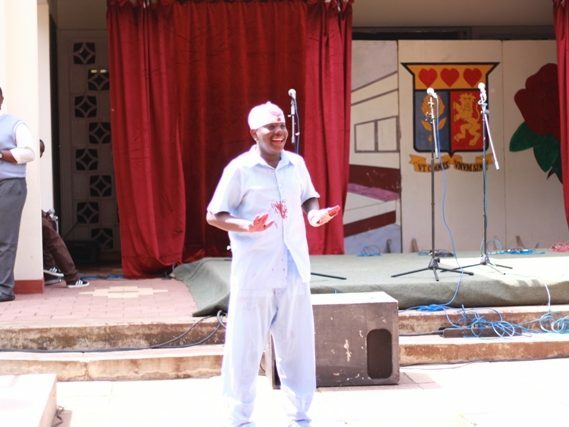 This category had two performances, the first titled “Keep on Keeping on” by Douglas Kabui (F 1A). In it he tried to bring out the struggles of a young person who is facing a tough situation at home. He was quite dramatic, dressing up in hospital attire, wrapped in bandages and projecting his voice with great confidence. If any of us ever face a difficult situation we can recall the words of Douglas. 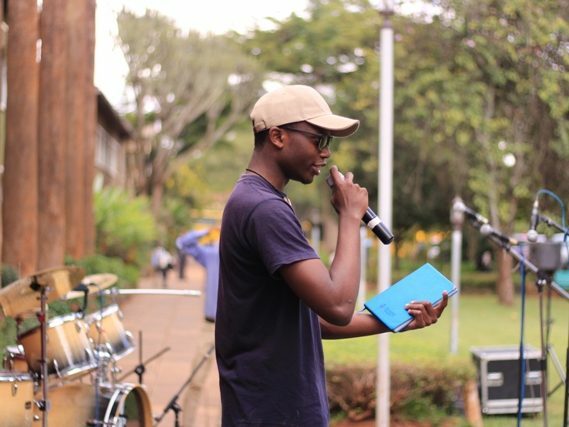 Despite some hiccups, Kennedy Maina (F 4&) braved it out and got back on stage, seizing his second chance and making the best out of it. His message was beautiful; certainly one to hold on to for a long time. Three delightful piano pieces were presented to add variety to the performances. 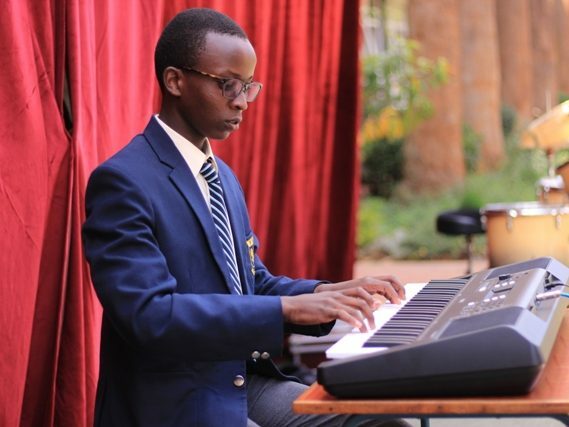 Ian Karanja (F 1&) played “Seven Years Old’ by Lukas Graham, while Ryan Chironga (F2&) played an exotic piece by Andrea Bocelli titled ‘’’Con te partirò’ or ‘Time to Say Goodbye’. Kyle Odula (F 1A) made us hold our breath by playing ‘Turkish March’ which he did almost flawlessly. Arthur Lugalia (F 4&) was the only rapper of the day with an own composition. He is really taking his passion to a higher level. The two dances were the more exciting performances of the day. 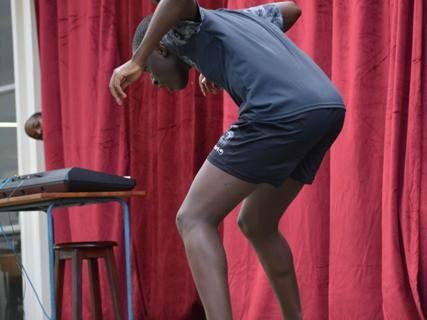 Phillip Njoroge showcased several dance styles. 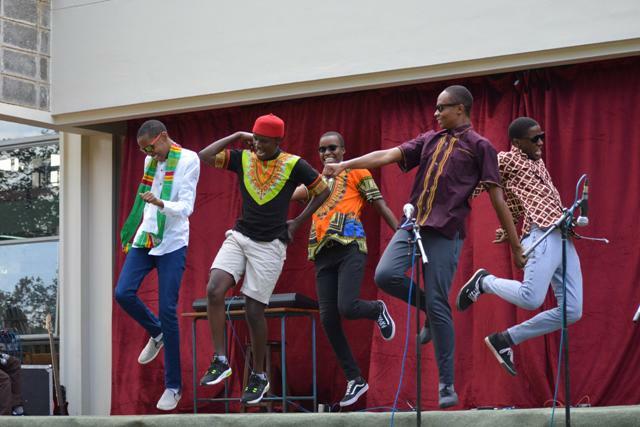 Later, Curtis Oluoch (F 4A), Samuel Gatebi (F 4&), Alex Maina (F 4A) Trevor Mutisya (F 4A) and Kevin Mungai (F 4&) really left the audience cheering with their well synchronized mashup. 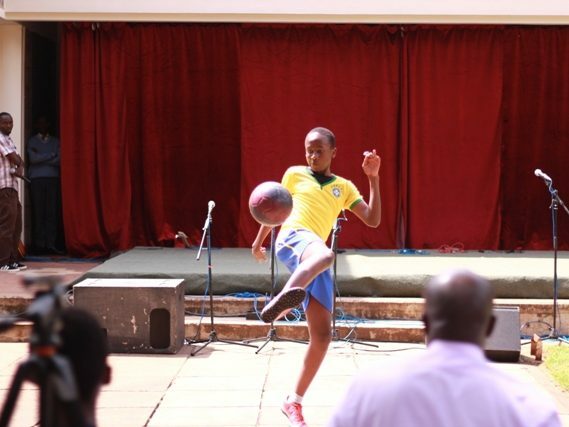 Away from song and dance, we had two soccer lovers Alain Murage (F 4A) and Felix Kikuyu (F 4& ) compete in this category. They displayed their skills before an admiring crowd. This category undoubtedly had the most performances; about nine in total. 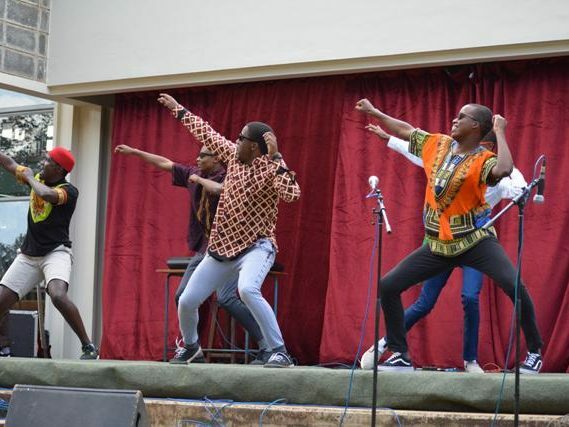 Each performing group was incredibly gifted as the performers showcased their raw talent ‘live on stage’. Here are some of the most outstanding performances in our view. ‘California King Bed’ was the first item of the day. 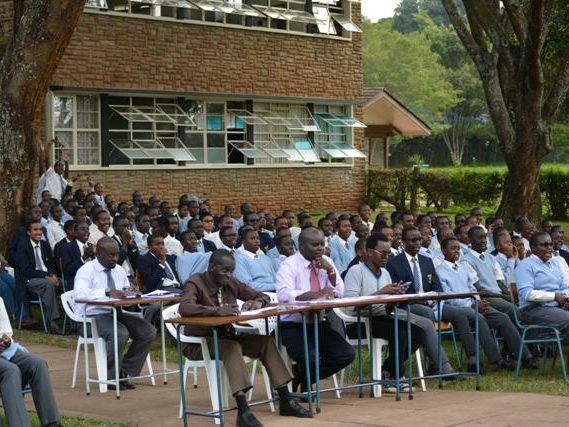 It was performed by Lewis Muriuki (F 3&). 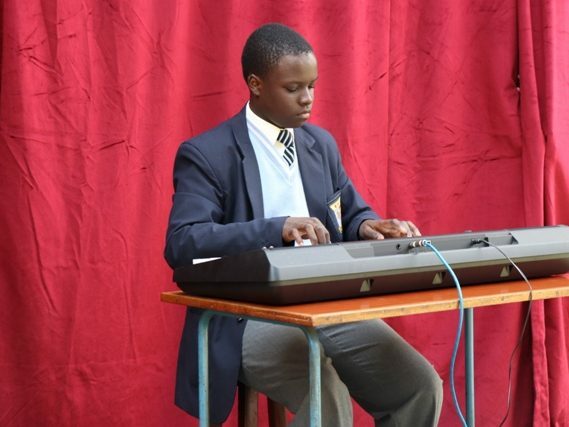 The song ‘Reckless Love’ by Cory Asbury was incredibly performed by Anslem Murimi (F 4A), with Phillip Njoroge (F4&) providing accompaniment on the keyboard. The song featured as the first and only gospel song proving to be in a league of its own. Indeed, the song proved to be a success passing on its message on God’s love clearly. 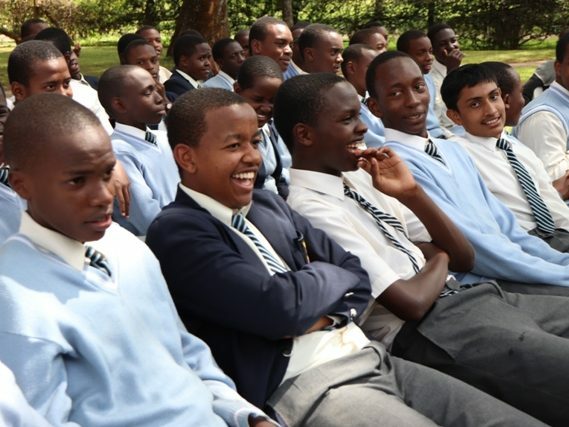 Storm Gachoki (F 4&), Andrew Muthotho. 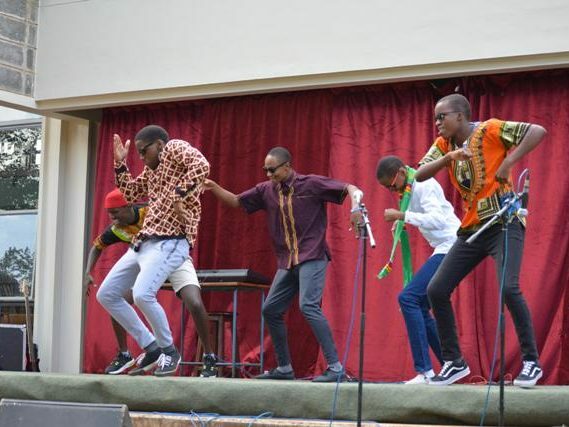 (F 4&), Daniel Njuguna (F 4A), Trevor King’ang’i, Michael Kamae and Kevin Miungai (F 4&) sang ‘Kuliko Jana.’ Their rendition of the 2015 hit song by Sauti Sol, was creatively done, with an additional spoken word from Trevor to spice it up. It was indeed ‘from another world’. 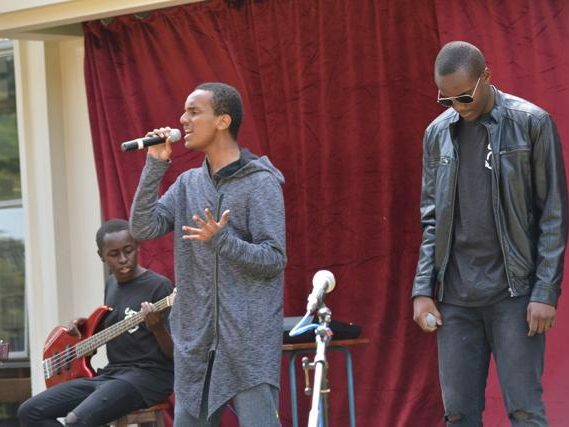 Originally done by The Neighbourhood, ‘Sweater Weather’ was performed by Anslem Murimi, Louis Kiguta (F 4&) and Muriithi Mwenda (F 4&). 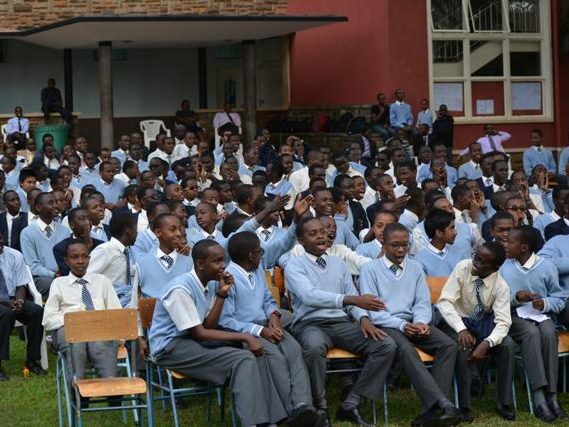 The trio has been performing together ever since they walked into Strathmore, freshly minted from primary. Certainly they did not disappoint in this performance, as their amazing group work spoke volumes for itself. 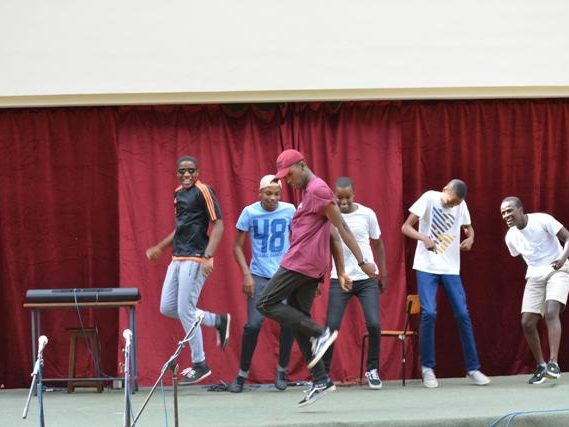 The song ‘Till The Love Runs Out’ was spectacularly performed by Daniel Abate (F4A) with Louis Kiguta, Michael Kamae and Phillip Njoroge as a worthy accompanying team. 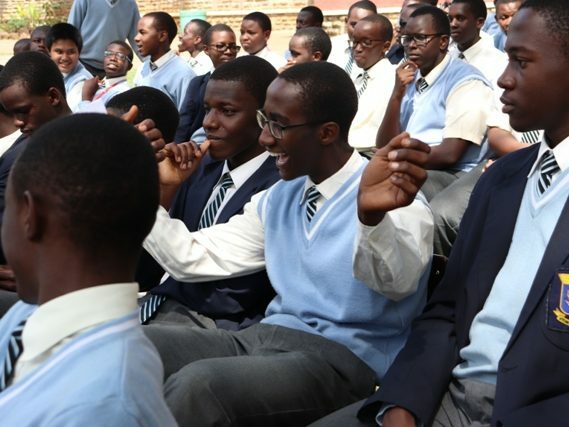 Abate’s voice clearly rang out with each rise and drop in tempo proving he is among the more gifted singers in the school. ‘Dark Times’ performed by Hillary Kangethe. (F 4 A) and Daniel Abate proved to be a huge success. 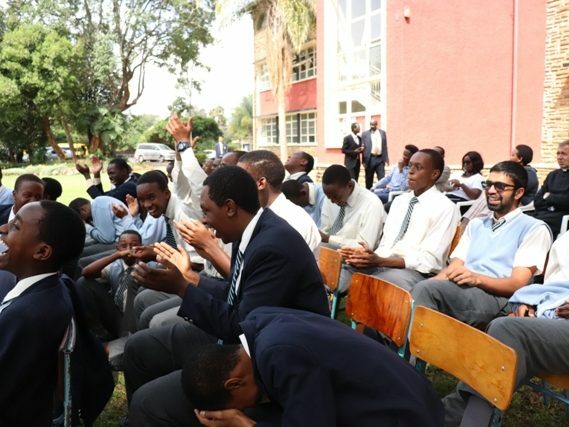 The instrumentalists comprising of Muriithi Mwongo, Louis Kiguta and Michael Kamae offered the best support the duo could get. 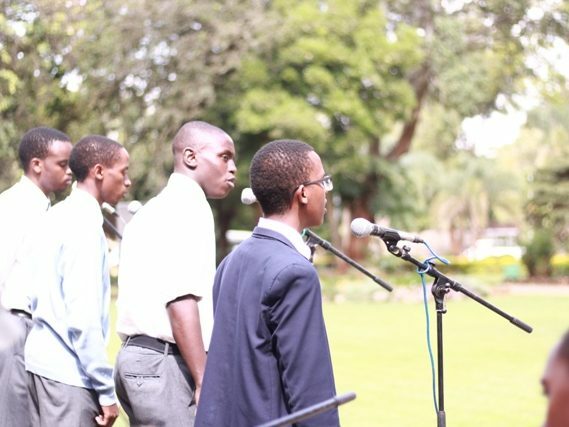 ‘Hallelujah’ by Leonard Cohen was brilliantly performed by Nezar Gatere (F 4A), Gico Ndegwa (F 3A) and Jeremy Njoroge (F 3&). Despite one glitch (which undoubtedly teaches about the danger of trying to hit high notes with a scratchy throat), the song was still well done. The song, ‘I Have Nothing’ by Whitney Houston was brilliantly performed by Mark Gitaka (F 3&) whose voice was spectacular. 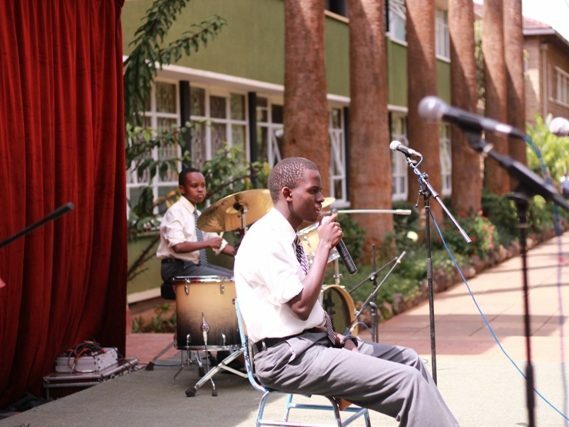 To add on to that, there was an act by Victor Mwendia (F 3A) and Nezar Gatere to go with it. This category had only one performance, truly befitting to stand on its own. 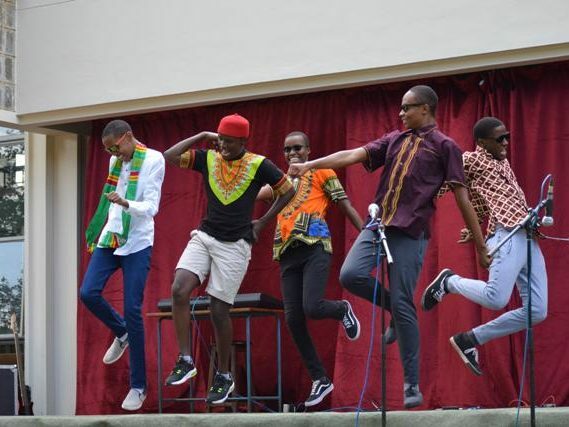 The song titled ‘Shosholoza’ was performed by Hillary Kangethe, Anslem Murimi, Simon Bakibinga (F 4A), Emanuel Gacheru (F 4A), Michael Kamae, Phillip Njoroge, Louis Nduhiu (F 4&) and Daniel Abate. The song is of South African origin and was usually sung to express the hardship of working in the mines. The word ‘shosholoza’ means go forward or make way for the next man. It is very popular among South Africans and is often considered as “South Africa’s second National Anthem”. The voice output from the singers was great and they consequently received a huge round of applause. Congratulations to all the performers!